Directed by Omung Kumar the revenge drama Bhoomi is all set to hit screens next month on September 22. 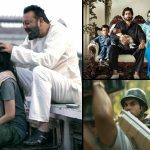 Being the comeback of actor Sanjay Dutt on silver screen, the film is buzzing among fans as well as moviegoers on a lout note since the time when it’s announcement was made by makers. Few days back, Bhoomi was hit the headlines with it’s terrific first look poster and now to fueled the buzz, makers have revealed the official trailer of the film in an event held at Mumbai. Along with the entire cast, Dutt’s wife and actor Ranbir Kapoor were also present in the launch event. 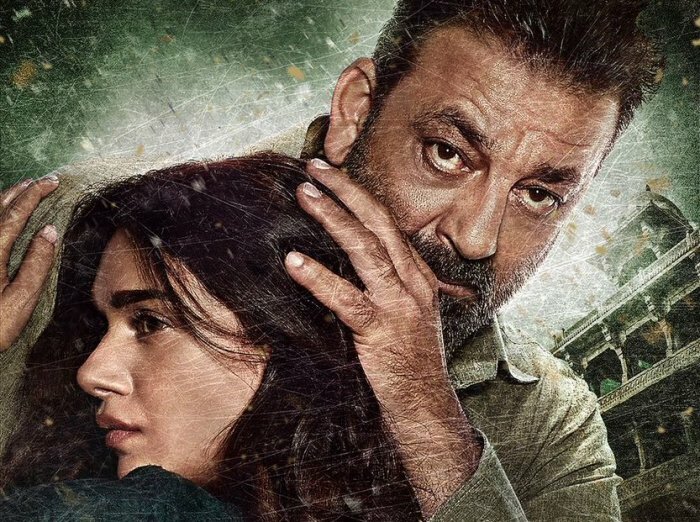 Later Sanjay Dutt took to twitter to share the link of Bhoomi trailer with his fans. He wrote, “This one is special! 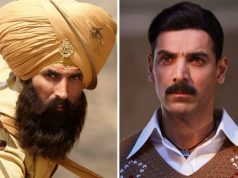 Presenting the official #BhoomiTrailer”. As expected the trailer looks fierce and promising, shows the enviable bonding between a father and his daughter. 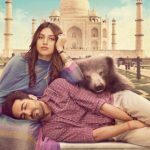 In the film Dutt is playing the character of father and Bhoomi is his daughter, being played by the actress Aditi Rao Hydari. Bhoomi tells the story, in which a father fights to protect his daughter and her integrity. Actor Sidhant Gupta will be seen opposite to Aditi, while Sharad Kelkar is playing as main antagonist. Last we seen Ajay Devgn’s action thriller Shivaay, which featured the same father-daughter bonding and liked by most of the viewers. With the trailer, Bhoomi has also made a good impressive over the fans as well as moviegoers, and now all are looking interested toward it’s release. 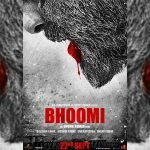 Produced by Bhushan Kumar, Sandeep Singh and Omung Kumar under the banner of T-Series Films and Legend Studios, Bhoomi is slated to release on 22nd Sept. 2017 opposite to Shraddha Kapoor’s Haseena Parker which has already been postponed twice.